Soundtrack Reveal: A French Girl in New York by Anna Adams! Book Blitz Sign Up: Marked by Fate by Various Authors! Review Copies Available: Karina's Silver Shoes by Denise Marques Leitao! Book Blitz Sign Up: A Pain Less Ordinary by L.V. Pires! Audiobook Blog Tour Kick-Off: Acca (Angelbound Origins #3) by Christina Bauer! Book Blitz Sign Up: Emerge: The Captive (Emerge #3) by Melissa A. Craven! Trailer Reveal: H.A.L.F. : ORIGINS (H.A.L.F. #3) by Natalie Wright! Blog Tour Kick-Off: Dream Frequency (Dream Girl #2) by S.J. Lomas! 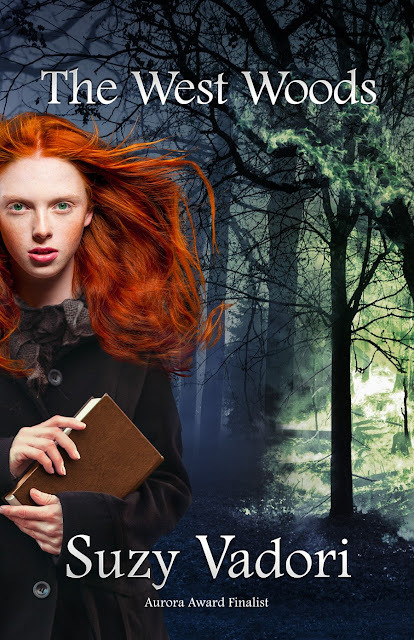 Blog Tour Kick-Off: Rowan Wood Legends (The Lost Clan #2) by Olivia Wildenstein! Blog Tour Kick-Off: Seven Days with You by Hugo Driscoll! 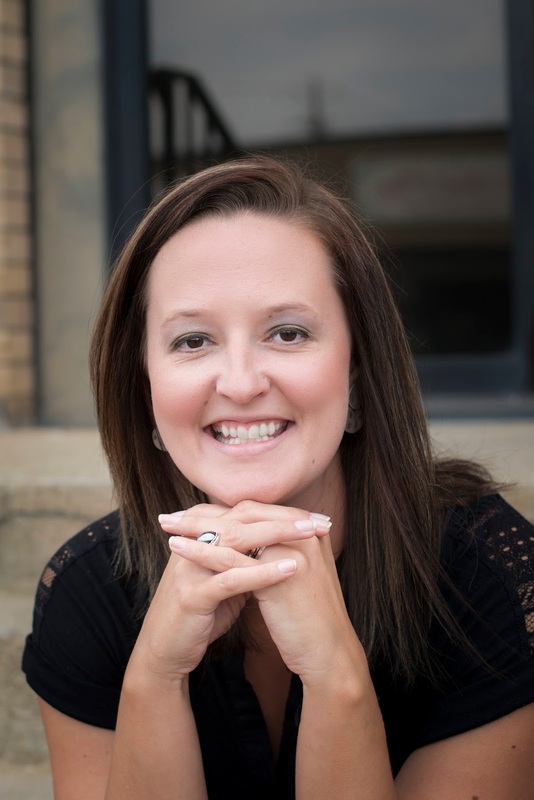 Book Blitz Sign Up: Pink Lock Picks and Sequined Witch Hats by Carla Rehse! Review Copies Available: The Road to Kalbakar by Paul E. Horsman! 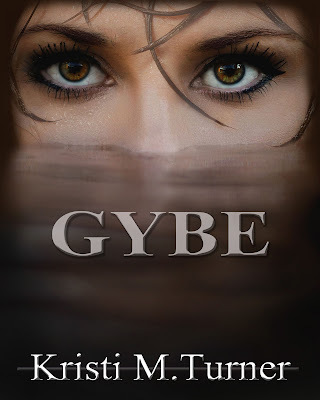 Review Copies Available: Gybe by Kristi M. Turner! 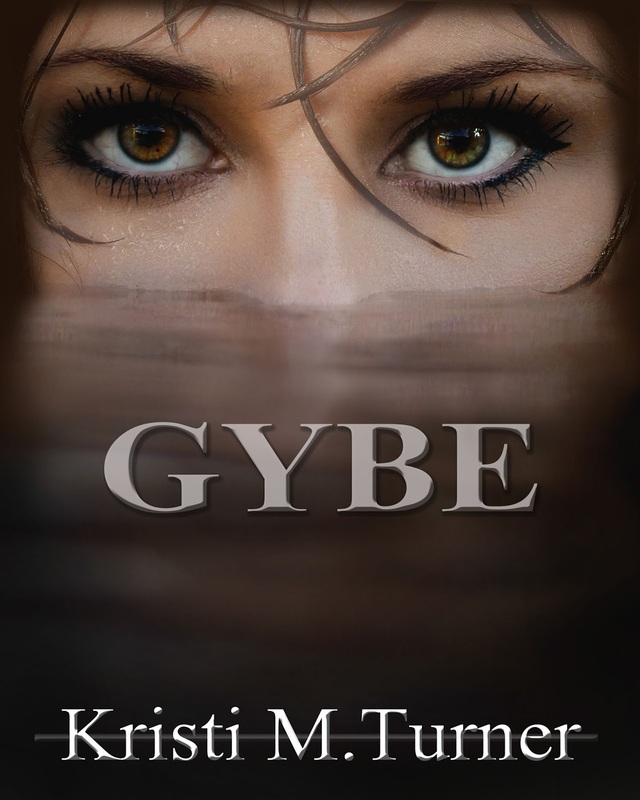 Author Kristi M. Turner is offering review copies of: Gybe for interested bloggers. This review tour will run August through October. Bloggers will receive an e-copy of the book and will have until the end of October to post their review(s) on Amazon and their blog. This is different from a blog tour as there will be no set schedule, bloggers must review on their own time (before the end of the deadline). If you would like to participate, please fill out the form below. Please note that signing up will not guarantee you a review copy. Selected bloggers will be notified by email. Review Copies Available: An Unstill Life by Kate Larkindale! 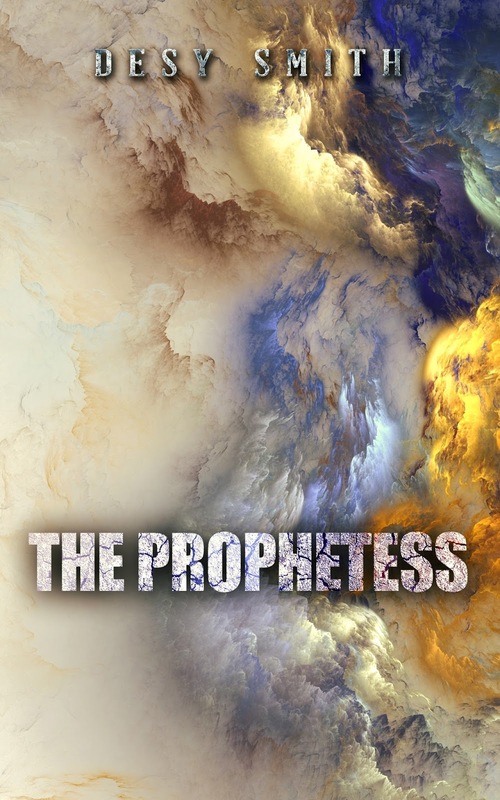 Review Copies Available: The Prophetess by Desy Smith! Book Blitz Sign Up: Peculiar County by Stuart R. West!